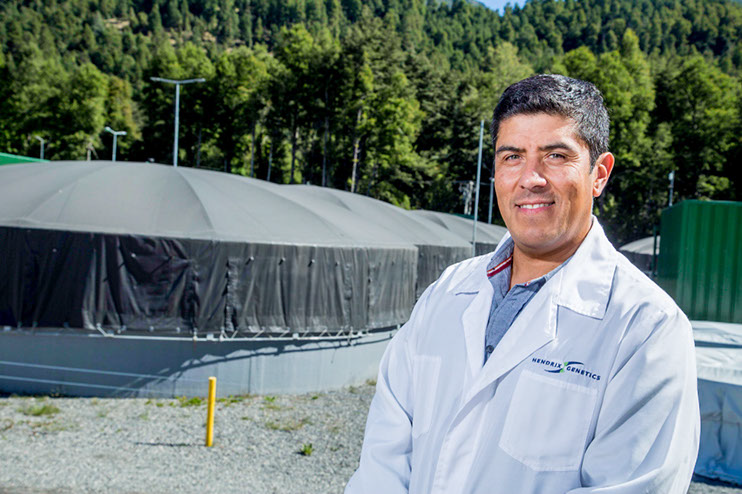 Rodrigo Torrijo, who heads the Chilean salmon activities of Hendrix Genetics, has been elected to sit on the board of directors for SalmonChile. He will hold one of the two chairs available to industry representatives for fresh water. His re-election for another year, will ensure that Hendrix Genetics continues to have an important voice at the table of Chile’s salmon industry premier association. During this meeting, important discussions were had about the direction of the industry. A particular focus was put on the need to maintain environmental and social responsibility through transparency. It was also mentioned and acknowledged that in these important areas, the Chilean salmon industry has made significant strides.